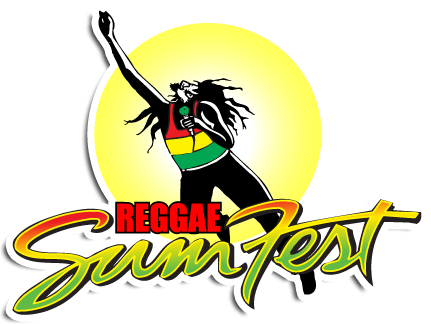 Reggae Sumfest to unleash electrifying Reggae energy Dancehall Night Line-Up Looking Explosive! Reggae Sumfest, in its 20th year, has finalized a dynamic Dancehall artist line-up to turn up the flame for the Festival’s musical celebration. From Thursday, July 19 to Saturday, July 21, Catherine Hall, Montego Bay will be lit up by the talents of some of the most popular acts in the music industry. Thursday, July 19 is set as Dancehall Night and will bring well-loved Dancehall artistes to the stage. With this year’s tagline “Looking Back, Moving Forward,” confirmed artistes such as Beenie Man, I-Octane, Cham, Konshens, Popcaan, Ninja Man, Assassin, Aidonia, Kip Rich, Tommy Lee, Spice, Khago, Tifa, Jahvinci, Baby Tash, Specialist, Potential Kid and Zamunda are an idyllic representation. The artistes are expected to continue in their chart-topping trends, as the line-up is a collection of the biggest acts in the current Dancehall climate. Patrons are in for a night to remember. The artistes’ performances are bound to be imprinted in history and properly represent the tradition of electrifying performances that Dancehall Night has maintained in the festival throughout the years. Undeniably, the show has been set up to be one of the best musical stagings of the Festival thus far as it will celebrate Jamaica’s 50th year of independence with a musical journey through the decades. The 20th anniversary staging will prove to be extremely symbolic -a great time for individuals to experience the show’s unique effervescence. In addition to a vibrant musical experience, fans may expect to indulge in various products of Jamaican cuisine and Jamaican art pieces.